Now we are well into the great British winter we thought we would give you a brief rundown of this years essential autumn spirits. 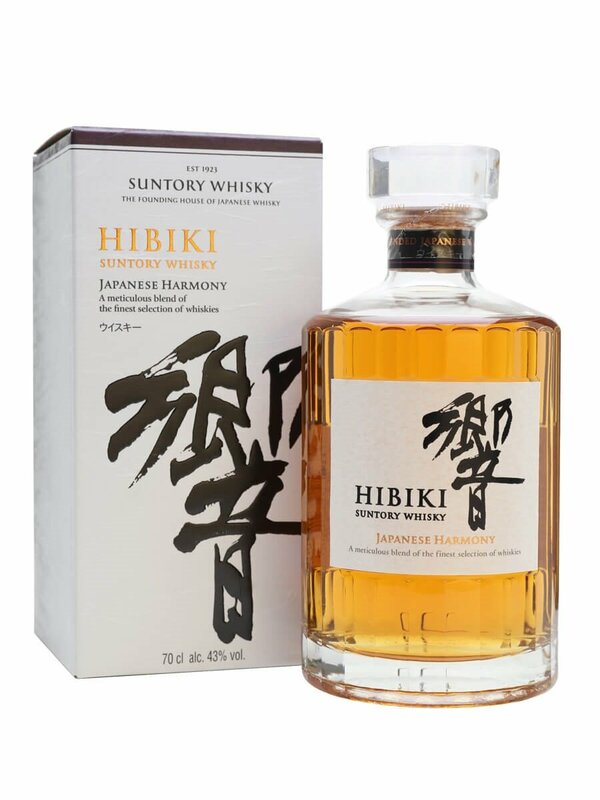 Hibiki is a blend of the Suntory distilleries Yamazaki and Hakushu single malt whiskeys. 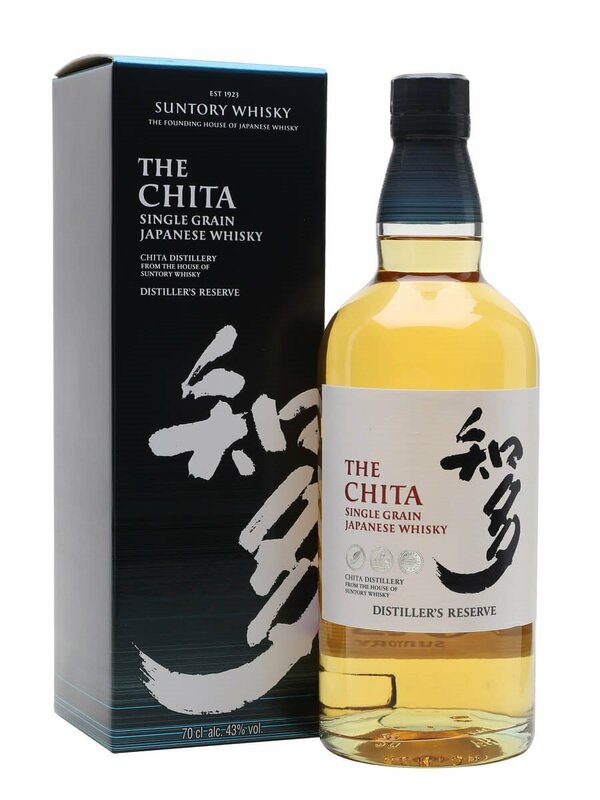 The name quite fittingly translates to harmony in Japanese. A great quality light whiskey piney floral nose with a sweet lingering honey finish aged in Mizinara wooden casks giving it a very distinctly flavorful autumn whiskey. As we are going through somewhat of a small gin boom Slingsby Rhubarb is very quickly proving its self to be one of the most interesting small batch gins on the market. Slingsby Rhubarb Gin wonderfully combines rhubarb and raspberry, both ingredients treading the line of sweet and tart then followed by fresh citrus finish. A truly innovative single grain whiskey. Incredibly versatile as it tastes great sipped straight, used with a mixer and as cocktail base. An essential grain whiskey to have for this autumn tasting notes that will appeal to both experienced and novice whiskey drinkers. Whitley Niell are bringing and exotic feel to autumn 2017 with this unique botanical gin. Made from blending Persian herbs with Turkish quince juice, peaches and apricots all accompanying the distinctly unique quince flavor. Flavour inspired by the tropics with a distinctly English character.